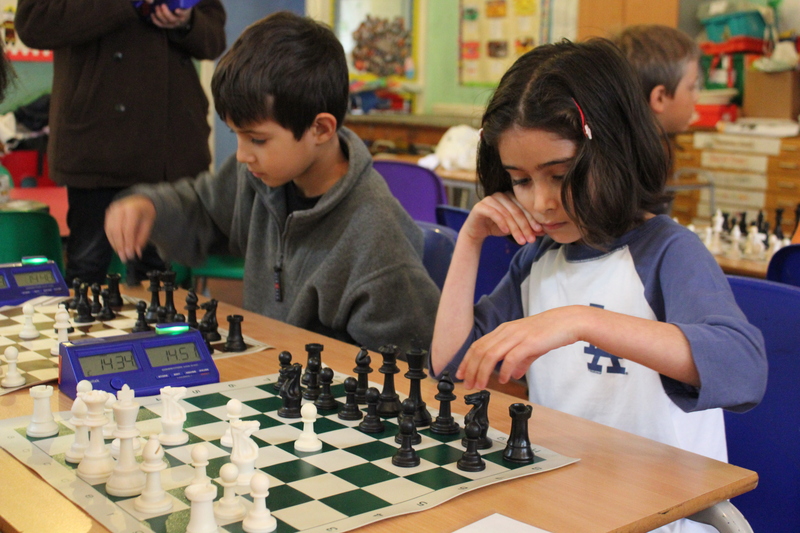 Over the past 12 years, we here at Wallace Chess have prided ourselves in providing chess activities that enrich the lives of children. 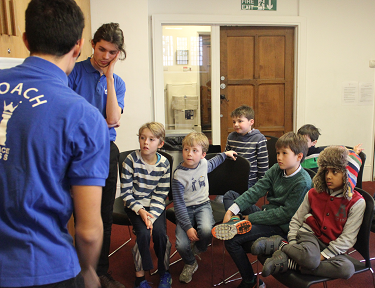 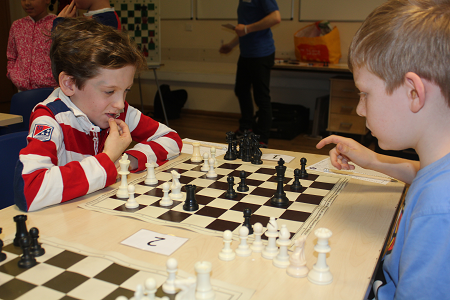 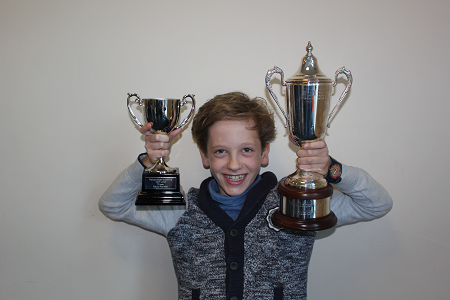 Our services range from weekly chess clubs to our fantastic chess holiday camps. 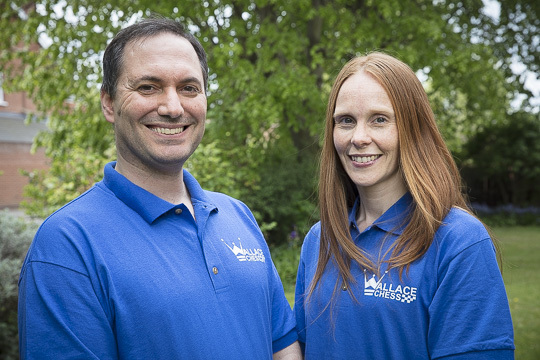 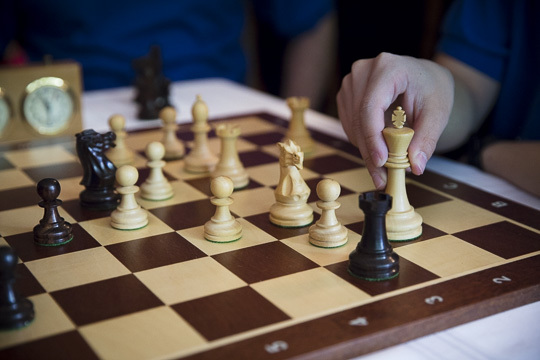 Created by Astrid S. Wallace and John-Paul Wallace as they wanted to use chess as a vehicle to develop confidence, cognitive skills and sportsmanship in children. 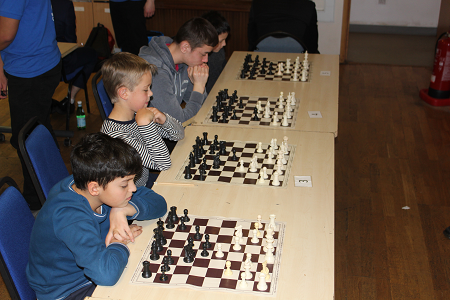 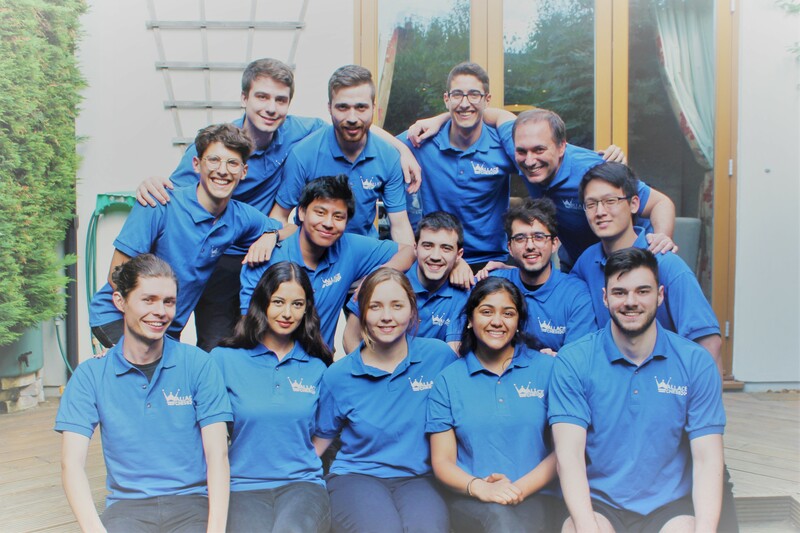 Thus in addition to an emphasis on learning and competing, all our chess services focus on an experience of being part of a team and having fun. 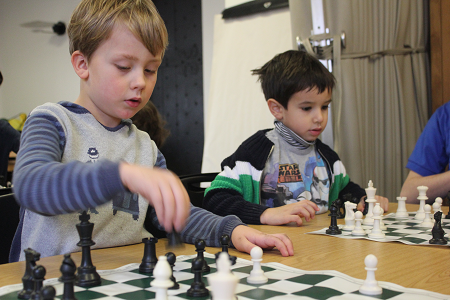 As such our services not only suit those already well learned in the game of chess, but also provide the perfect introduction for a beginner.